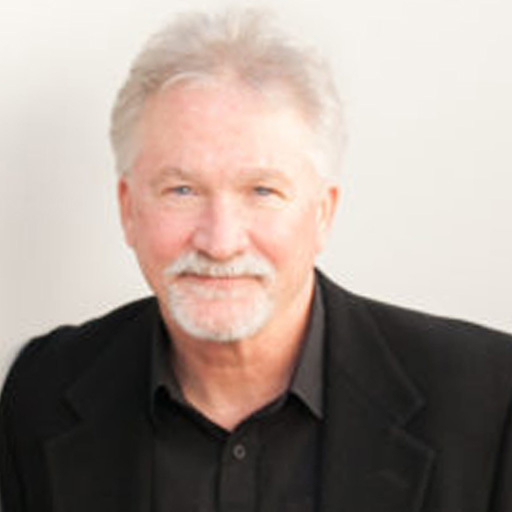 Mike comes to Vertical Measures with over 20 years experience in marketing and advertising. Starting out in newspaper advertising, Mike has seen the transformation of print to digital. For the past 15 years, Mike has been involved in online marketing, developing extensive PPC programs and organic SEO tactics, resulting in a significant growth, traffic, and revenue for his clients. Mike served as the Sales Manager for azcentral.com when it was in start-up mode and developed sales plans, sponsorship opportunities and innovative marketing plans that doubled revenues. He is also the founder of Arizona Tourism and Group Travel Pros. He has served in senior management positions at a number of newspapers developing creative and effective advertising campaigns, training programs and leadership development programs. Mike is an accomplished public speaker and presents frequently on advertising and marketing topics.